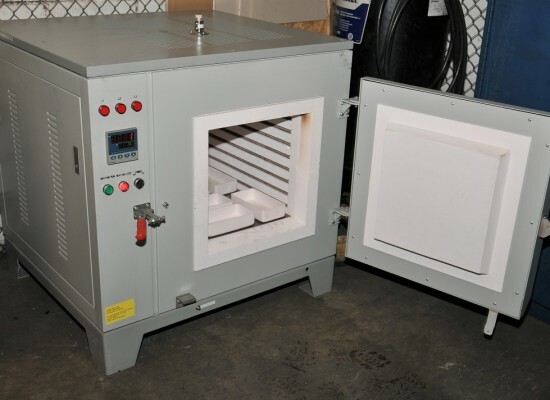 Dynamic Metal Services has been delivering alloy mixtures to EAF’s, Induction shops, and smaller melt operations with specific needs for over 5 years. 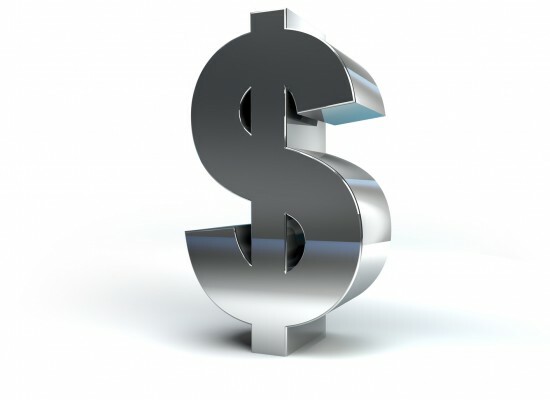 We are able to provide an alternative to virgin material, yielding a savings of 10 – 25%. 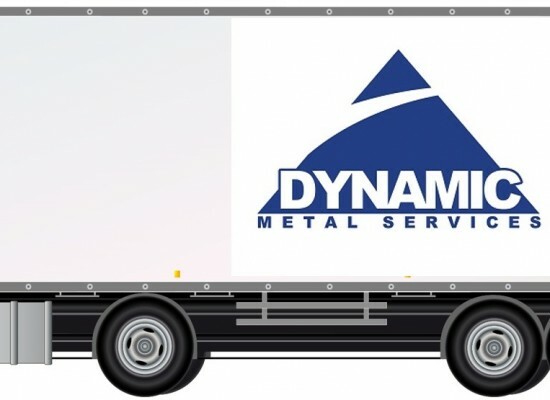 Additionally, Dynamic Metal Services creates specific blends in pig form, full truckloads , or down to 55 gallon drums for specific heats to direct load for small furnaces. 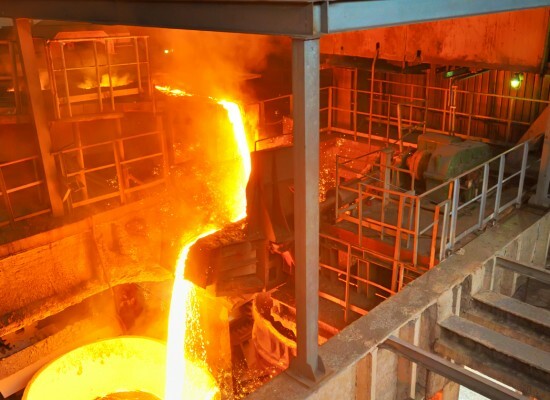 Dynamic Metal Services works with foundries to buy foundry scrap and trade for the upcoming melt requirement. 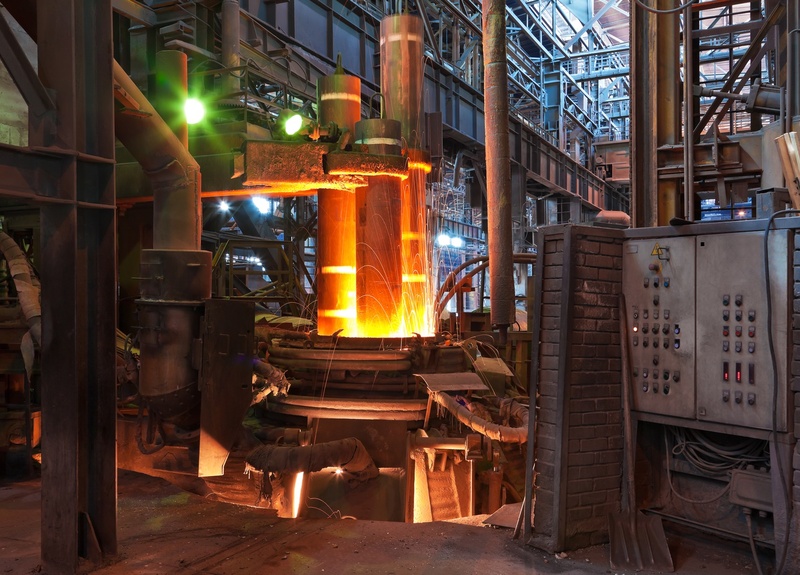 Our creative business model, adaptable processing, and prompt deliveries, coordinate with foundry requirements and melt schedules; yielding strong ongoing relationships.